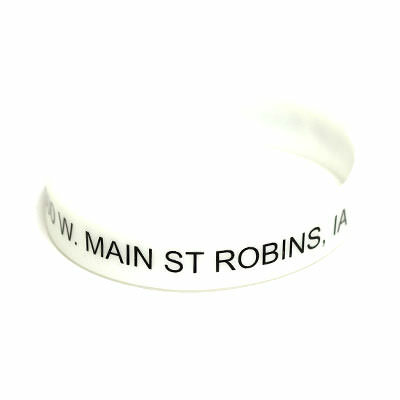 Silkscreen Wristbands | TJM Promos, Inc. 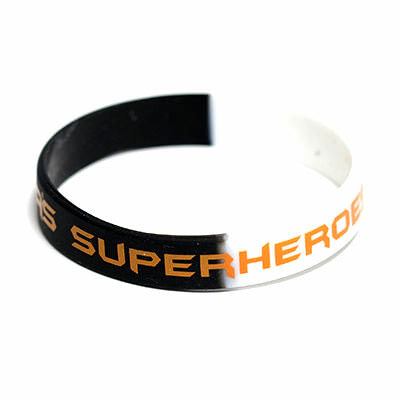 Your design is printed directly onto the wristband. 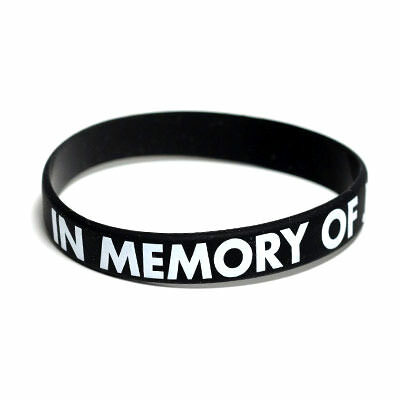 Instead of engraving, silkscreen wristbands feature a custom screen printed design. 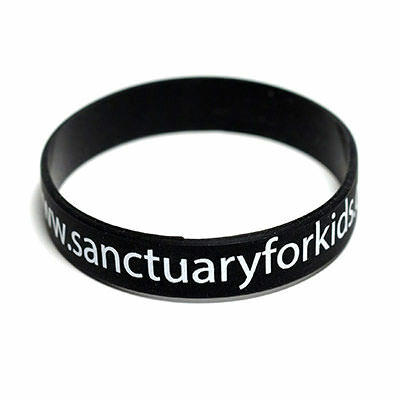 Screen printing allows us to include detailed logos and artwork on your wristbands, so if you have a special design you’d like to add, silkscreen wristbands are a perfect choice. 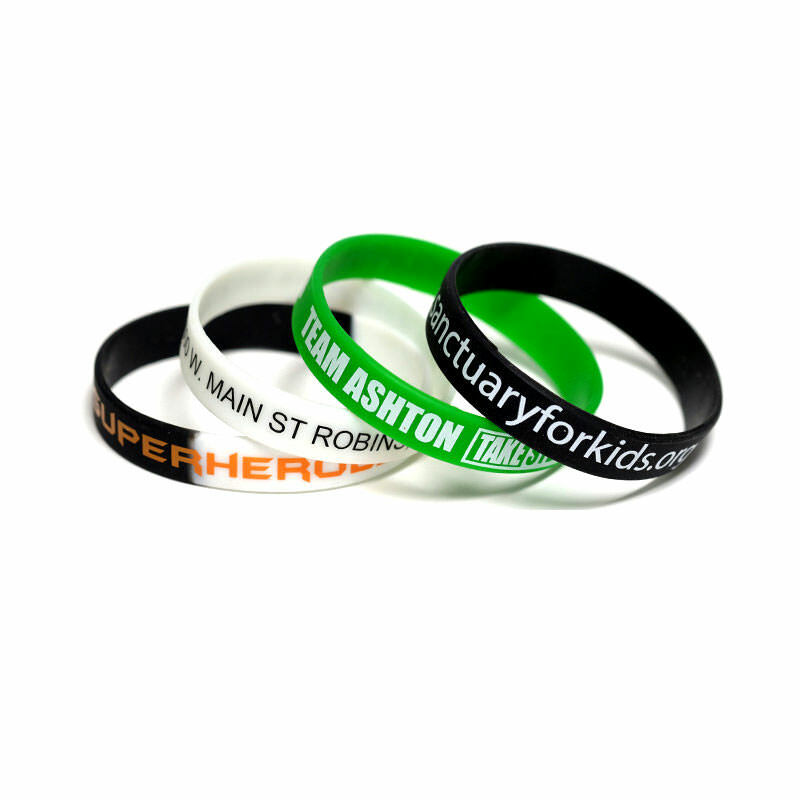 Our artists have years of experience designing custom wristbands for customers from all backgrounds, and we’ll help you make your wristbands look the best they can be. 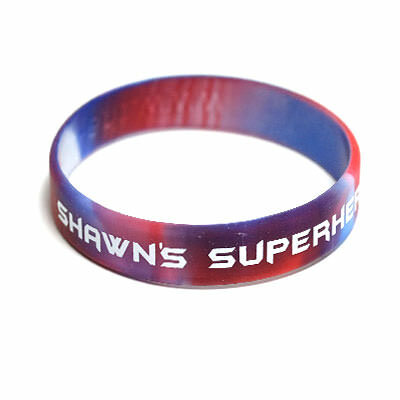 TJM Promos is proud to offer free artwork and unlimited revisions, meaning we won’t begin manufacturing your wristbands until you’re completely satisfied. Add free shipping to anywhere in the United States, and you’ve got the best deal your money can buy. 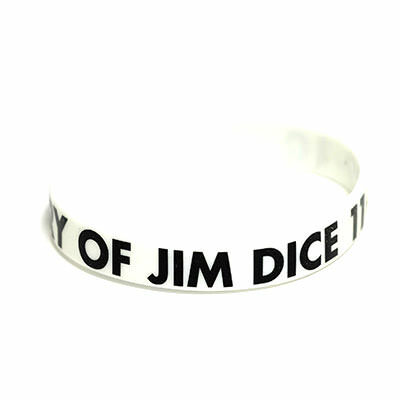 Get your silkscreen wristbands from TJM Promos today!